Forget the holiday bellyaches and guilt trips. 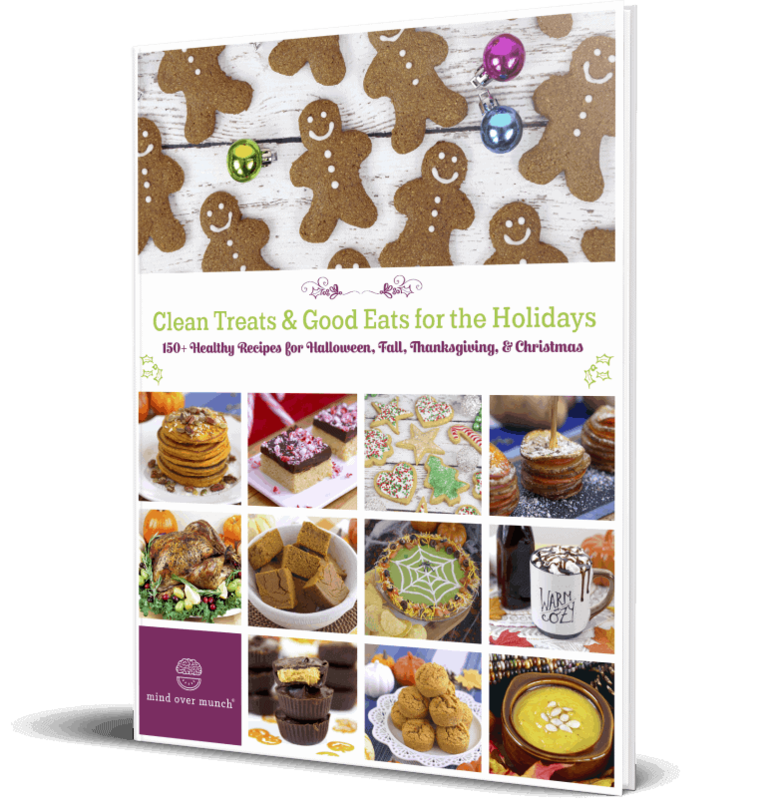 Lighten up with over 150 Clean Treats & Good Eats that are sure to satisfy during this most delicious time of year! 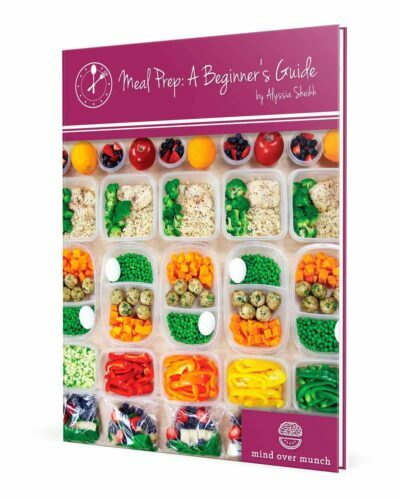 This ebook is the ULTIMATE guide to a healthier, happier holiday season. 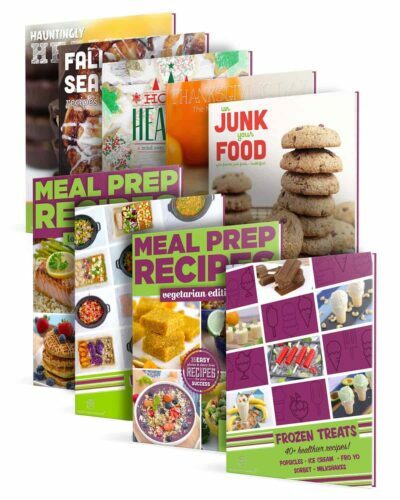 It’s chock-full of wholesome recipes for Halloween goodies, fall-inspired meals, seasonal desserts, and holiday beverages. Enjoy clean, health-ified versions of the classic indulgences you love—like homemade vegan Halloween candies, lightened-up pumpkin pie, lower-sugar cookies and truffles, and DIY Starbucks holiday drinks! They’re just as delicious, far lower in calories, and YOU can control the amount of sugar or kind of sweetener in most recipes. And, you’ll find endless savory options for healthier Thanksgiving and Christmas meals, like low-carb mac & cheese, the easiest fool-proof roast turkey, and even a vegan lentil meatloaf. Plus, you can make the most of wholesome seasonal ingredients with recipes for some of my fall-time favorite breakfasts, lunches, dinners and snacks! There are options for all lifestyles and taste preferences, and almost every recipe is gluten-free and dairy-free, or provides substitutions where applicable. 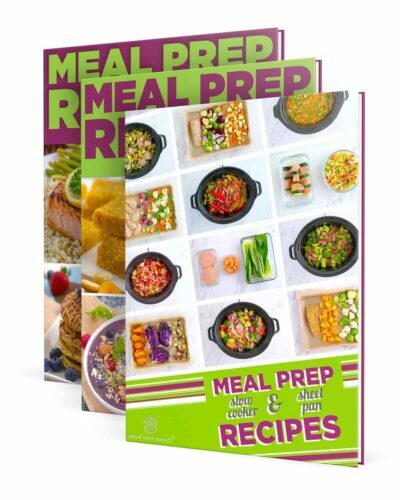 Each recipe also comes with calorie and macronutrient information, so you can make healthier choices to suit YOUR dietary needs. 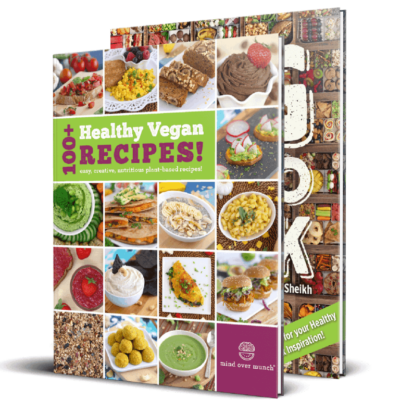 With this collection of scrumptiously healthy holiday goods, you can indulge and be merry!